Police training should provide a relevant, varied experience and opportunities for debriefing and feedback. 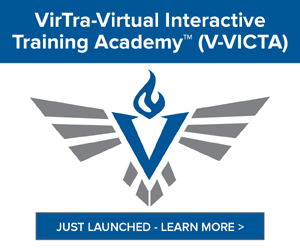 A simulation system like the VirTra V-300 immerses officers in realistic scenarios to help them make better decisions under duress. A seasoned cop tries the V-300 system and finds the 300-degree immersive experience much more realistic than traditional one-dimensional shoot training. 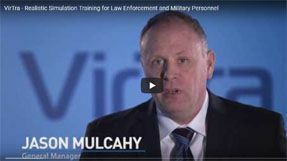 Training is an essential function for police agencies. Vary your approach for maximum impact, including field, online and virtual reality training. With the violence occurring everyday around the country and the world, it is more important than ever that our law enforcement be as prepared as possible to handle any situation that comes their way.